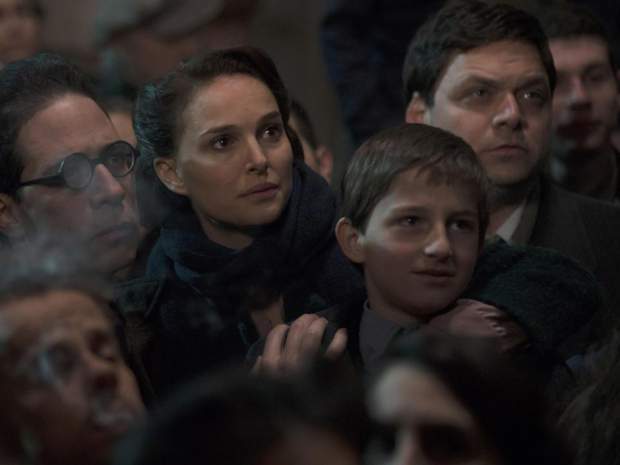 Natalie Portman’s directorial debut, A Tale of Love and Darkness, is about a young boy growing up in Jerusalem in the last years of the British Mandate for Palestine and the first few years of the newly sanctioned State of Israel. Based on Israeli novelist Amos Oz’s autobiography of the same name, the film version documents in detail the important historical chapters in his family life as more than a mere backdrop. Undeniably focused on family – specifically Amos’ mother Fania (Portman) – the story is narrated through flashbacks by the elderly Amos (Moni Moshonov) who occasionally appears in the film, revisiting the historical streets of his childhood through the lens of nostalgia. But Tale of Love and Darkness offers no rose-tinted vision: Amos’s story is steeped in melancholy, especially as it travels further and further away from the sociopolitical dimensions of his upbringing, and settles on the course of Fania’s depression. The cause of her mental illness is deeply rooted in the same setting as the film, itself. For Fania, the promise of the State of Israel was a utopian dream for a brighter future. When it arrives, however, it accompanies the monotony of Fania’s adulthood, and does very little to actually change things for the better.  Fania’s disappointment in her life – a lack of companionship, a distant relationship with clueless husband Arieh (Gilad Kahana), the conditions of war and constant negativity from her mother-in-law – is compounded by her past. Fania lost everyone she knew in the Holocaust. Because the film tells her complicated story through the eyes of her son, he has to have a staggering amount of intuition. Fortunately, his childhood innocence doesn’t deter the audience from understanding the nuance of his mother’s struggle. If anything, Amos’ open-mindedness and imagination makes him more attuned. Yet the second-hand nature of learning Fania’s life story has a distancing effect the film never quite manages to solve. Portman’s adept performance aids our understanding of Fania but it simply isn’t enough. The film softens the background to focus on significant moments from Amos’ childhood, like an innocent encounter with an Arab girl, or the way he distracts bullies by telling them stories. Some of the film’s images are cliché, such as a panning shot of multiple families living in cramped, divided sections of a single apartment during the war. Others are better, like a woman taking laundry off a clothesline and caught in gunfire, her blood splattering on a white sheet (possibly a reference to the Polish classic Ashes and Diamonds). Other images, however, are altogether unique, like when Fania – from whom Amos got his vivid imagination – tells the tale of two Indian monks walking through a desert. When the story is brought to life onscreen, the monks are Fania and Amos, subtly indicating it’s the boy’s image of the story (or hers, or a shared visualization). The child’s gateway to understand the story’s message is to figuratively and literally walk in the monk’s shoes. A small touch, but one that speaks to the imaginative properties of the film, which spends so much of its running time narrating poetic stories and exploring the rich connective tissue of Hebrew etymology. 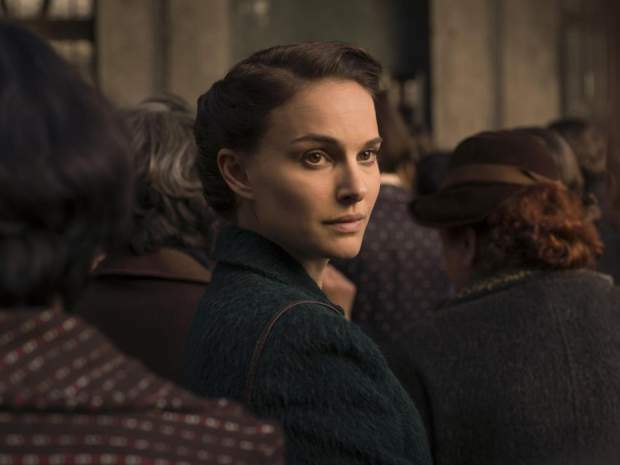 A Tale of Love and Darkness is clearly a passion project, given Portman’s connection to her Israeli and Jewish roots (not to mention the fact that she’s a new mother). Many of the film’s period drama contrivances like a nondescript piano score and sombre, muted cinematography, can be easily overlooked to find a lot of promise. For someone with her power and talent, that can only mean good things in Portman’s horizon.